Getting your startup off the ground can be challenging. But it’s mostly manageable. As long as you have the hunger and drive, your products and services will surely get into the market. Unfortunately, you’re not paid for getting off the ground. 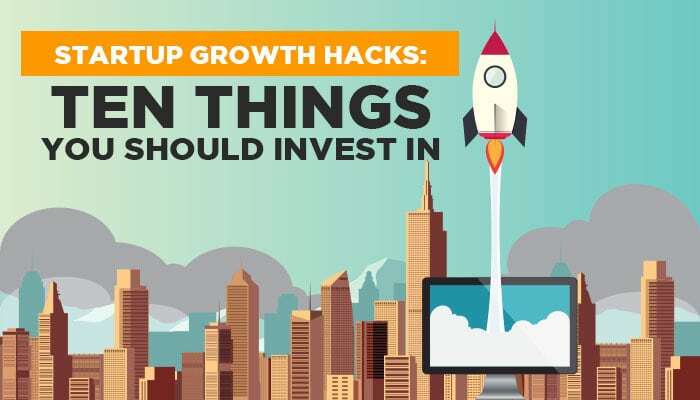 To make money with your startup, you must grow. And that’s where the problem lies. Growth means moving up the ladder. If you started with 1,000 customers, growth means you should be looking at 1,500 customers in the next few months. If in the first year your revenue was $10,000, growth means taking that figure to $15,000 or more in the second year. And if you sold 100,000 products in the first year, you need to be looking at even more sales in the following year. It all sounds easy, but it’s the hardest part of doing business. In fact, it’s one of the leading causes of startup failures. In business, if you can’t attract more customers, even the few that you already have will leave. And before you know it, you may not have enough money to pay your employees and soon you could be out of business. Fortunately, there are several nifty growth strategies that you can apply even with a small budget. The following are 10 strategies that have been used by some of the most successful startups to boost business growth. A common but fatal mistake startup owners make is attempting to go it alone. This is a sure ticket to failure. You certainly need a team of experts to run a startup efficiently. 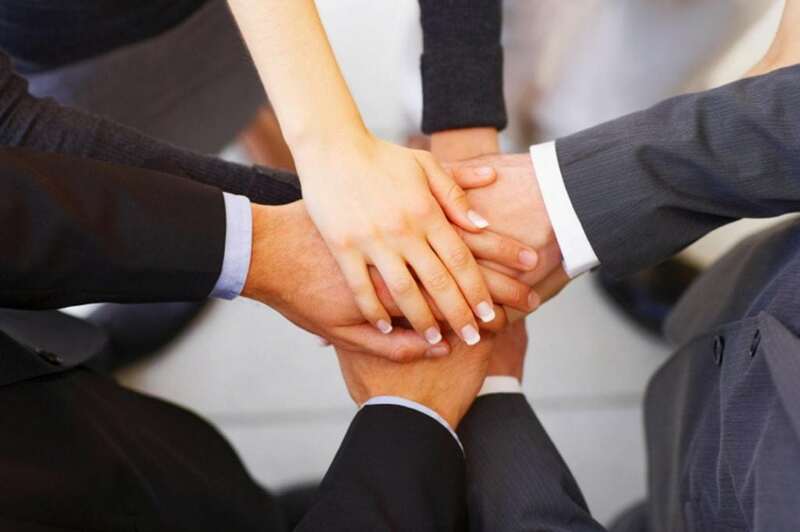 The success or failure of your business will be determined by the quality of your team. Since you may not have a big budget, you must have a few tricks up your sleeve in putting the team together. The two qualities you should focus on are loyalty and trustworthiness. While you need geniuses to take your business forward, those geniuses could leave in the middle of a project, costing you big time. So, the first thing you should be looking at is commitment. A loyal servant is priceless. An employee who is prepared to work through every kind of challenge to help you reach your goals means the world to your startup. The team should also be trustworthy. Startups face all kinds of problems and if you find someone untrustworthy, it might not be long before they are setting up their company using ideas they stole from you. So, go for people you can trust to keep your secrets. If you can find geniuses with these two qualities, you’ve struck gold! Growth happens in steps. Even Twitter didn’t go from 1,000 users to 300 million users overnight. You have to realise that you will be moving from milestone to milestone. If you sold 100 products this month, you would probably sell 200 products next month, 300 the following month and so on. What’s important in all this is to know if you’re hitting those milestones at all and if so, how fast you’re hitting them. That’s where goals come in. When working with goals, you can easily track your progress. Without goals, however, you’ll simply be guessing your way around. So, if you’d not done it before, sit and write down your goals. There are three broad categories of goals; short-term, medium term, and long-term. Short-term goals are those you can achieve immediately, medium term goals can be achieved within a few weeks or months, and long-term goals can be achieved within several months or even years. Further, break down the goals to what are known as micro-goals. Then, focus on the micro-goals, ensuring that you hit all your micro-milestones. Everyone at the company should be aware of the goals and collectively work towards achieving them. Everyone has 24 hours in a day; how you use it is what makes us different. This is the same rule used in the business environment. Everyone works 8 – 12 hours daily but what counts most is what did with the time they had for work. As a startup, you need to think of this from the very beginning. Where will you spend most of your time? Developing the product? Marketing? Product design? There are many areas of the business you can focus on, and your choice will determine what direction the startup will take. For instance, some startups focus on selling their product. Take insurance companies for example. They are most concerned with getting the product in front of as many people as possible. If they sell their product right, they’ll have thousands of people lining up to purchase their policies. Software designers, on the other hand, rarely focus on marketing. They are more concerned with the effectiveness of the product. Does the solution solve the problem it is designed to solve? Does it do it in the best way possible? If not, what can I do to make it better? That’s how a software developer should think. 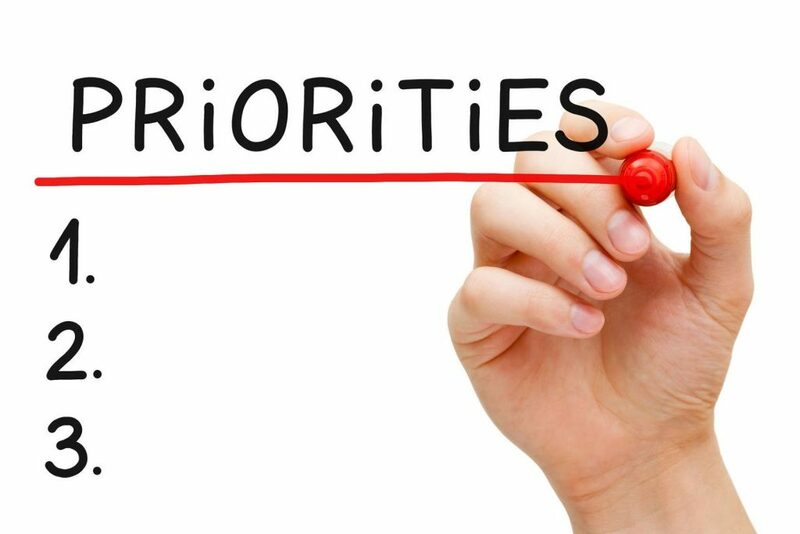 It’s a small thing but if you get your priorities wrong and find yourself spending more time on the wrong things, your startup might not get far. Your growth is closely tied to your financial health. When you have more money flowing into the business, you’ll be able to grow faster. But when you’re spending a lot of money and struggling to make a profit, you may be on your way out. There are three main financial items a startup owner needs to prioritise. Revenue – this is the money coming into your business while expenses pertain to the money going out of the business. Ideally, you want to maximise the revenue while keeping expenses to a minimum. 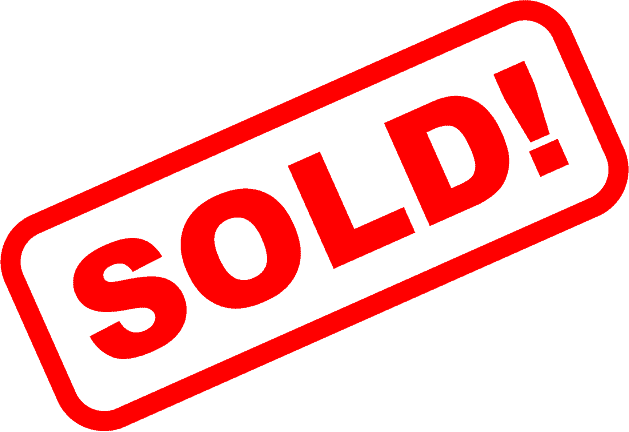 Inventory – a record of the products you’re selling. Keeping accurate records of your inventory is critical as it will help you forecast future trends. So, know exactly what items were sold this year, keeping records of sale dates, prices, and other details that might prove helpful. Tax – Every business must pay tax. If you’re not paying tax, then you’re breaking the law and could face lawsuits – that’s exactly what you don’t want. Selling is a tricky art. But it’s also where you could really create a gap between you and your competitors. You need to have your customers’ interest at heart based on customer feedback and market data. Think McDonald’s. Hundreds of companies sell burgers! But how does McDonald’s sell more than 75 hamburgers every second? It’s because they are customer-focused and extremely creative in how they sell their product. A good advice is to focus on what the consumer wants to hear. If you’re selling laptops and you discover that consumers are most worried about processing power, focus on that. 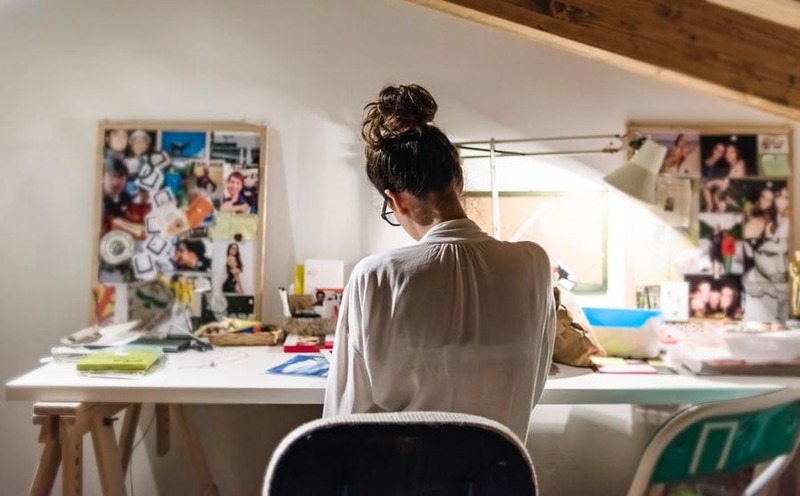 While passion and industry knowledge is vital in propelling your business forward, it is important to understand you are creating products for customers and yourself. Always begin by delighting your existing customers. Build a solid relationship with these customers, making sure that they feel completely comfortable (not tolerable) around you, your brand, and your products. Focus on your customers, and they’ll lead your business to success. Once you’re registering plenty of repeat sales, move out and work on getting new customers. Some of the strategies you can use to find new customers include social media, tradeshows, email signups, and content marketing. Social media, in particular, is a potent source of leads that you can convert to buying customers. Start by creating special business profiles/page for your startup on various platforms. Once you have the social profiles, embark on a journey of building a community. Make as many friends as you can and regularly post engaging content. How about generating new customers, and new leads using email marketing? It’s relatively modest. And it’s typically very effective for attracting subscribers to your business, to shop and possibly buy. Undoubtedly, email rewards good returns on investment for a good number of ecommerce businesses. Finally, use the power of content to reach every corner of the globe. 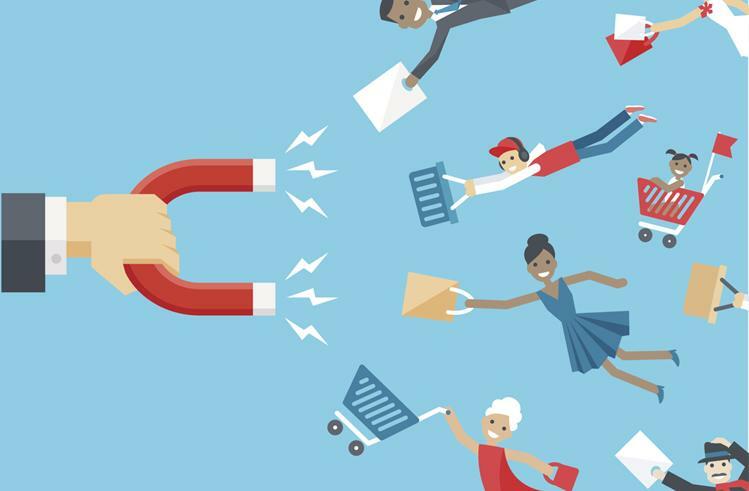 Learn the art of creating magnetic content that will attract hungry crowds with some potential prospects. The content can take the form of YouTube videos, webinars, blogs, guest posting, and so forth. People are more likely to buy from you if they feel they are getting a great deal. 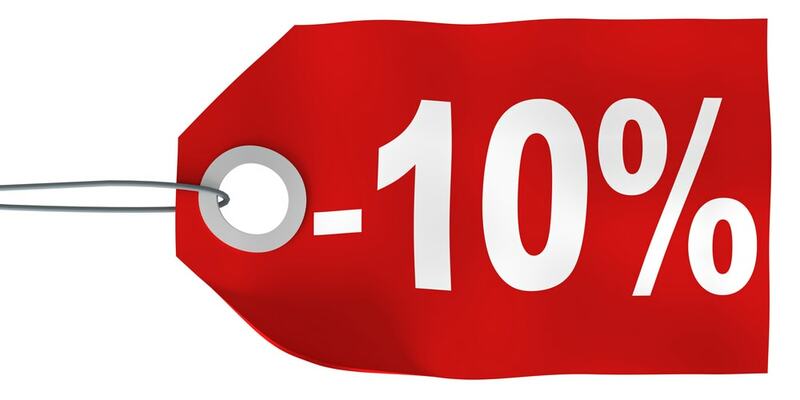 What most business owners don’t know is that a great deal doesn’t always mean a cheaper deal. Value is more than just price. You don’t need to look far to prove this. Apple currently manufactures some of the best phones. But their products are also some of the most expensive. Has that stopped the company from becoming the most successful smartphone company in the world? No. Even at those high prices, people still queue at iPhone stores every time the company releases a flagship device. The key lies in providing what your customers want; offering a deal they can’t resist. Some companies succeed by giving away samples and then selling millions of units of the product. Others use buy one get one free strategy, and others have been successful with the “race against time” approach where you announce an offer that expires within a certain period, say 24 hours. It’s your job to determine which approach would most suit your startup. You could even offer a cheaper product when someone buys a higher priced product. Knowing what and who you’re up against allows you to plan strategically. You’ll be able to plan with the competition in mind. A competitor’s revenue will give you a clue on the level of threat the competitor poses. A competitor with multiple times your revenue is a big threat. You need to learn from them. Knowing competitor’s revenue is just half the hurdle in your business journey. Reaching out to your potential customers is next big thing. Interestingly, one of the best and possibly the easiest route to get customers instantly is stalking competitors’ unsatisfied customers and making them your own customers. 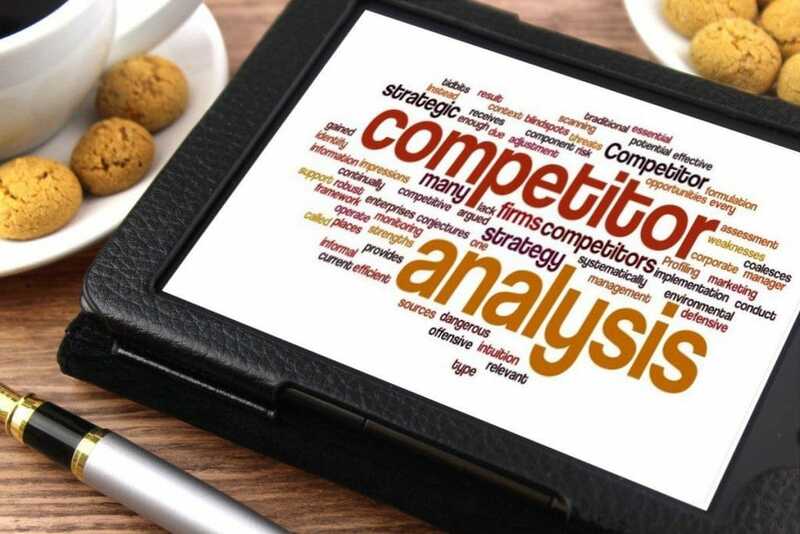 To beat your competitors, you also need to find out their keywords and see if they can earn you additional traffic. Keywords apply mostly if you’re a digital entrepreneur (which is the case for most of today’s startups). The computer revolution has brought with it several changes in our lives, one of them being the fact that an increasing number of professionals now work exclusively online. As a startup looking to maximise productivity while minimising costs, you should consider tapping into this online talent pool. The good news is that there are currently hundreds of platforms where you can easily meet these online professionals. From programmers to writers and even graphic designers. These sites have them all. The advantage of hiring remote workers is that you only pay them for completed work that you’re satisfied with. If you’re not satisfied with some section of a code, you don’t have to pay for that. With permanent employees, you pay them weekly or monthly irrespective of output. Just make sure you’ve secured your computer. There are data miners and other web criminals everywhere. Make web security a priority by installing strong antivirus programs so you don’t become a victim of cyber crime. 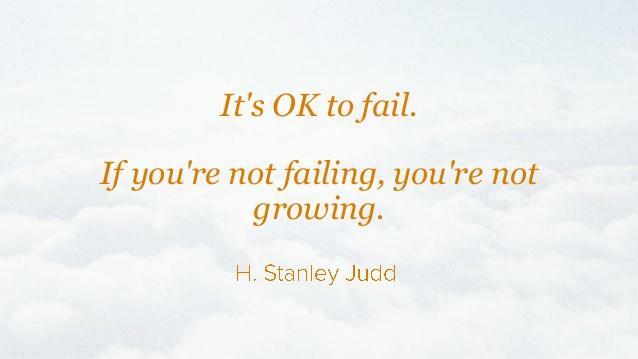 As H. Stanley Judd puts it; If you’re not failing, you’re not growing. So, don’t be afraid of failure. Embrace it. You’ll learn from it and become even better. In a nutshell, your team comes first. You need to start by assembling the right team. Then, sell the business. Make sure everyone knows about both your brand and the products/services you sell. It works even better if you know your competition because you’ll be able to sell differently. Once you’re doing all these right, all that remains is to try and cut expenses while maximising revenue. You’ll grow your business at an incredible pace!